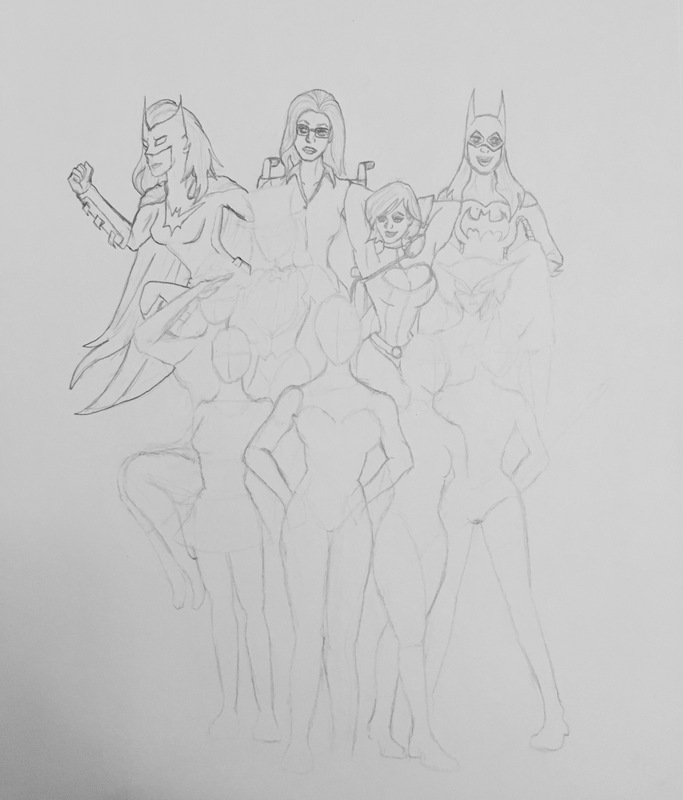 I was going through an old sketchbook, and I found a drawing of some of my favorite female DC superheroes that I never finished, so I decided to continue working on it. You can tell how old the drawing is based on the characters in it. Pre-New 52! Haha. 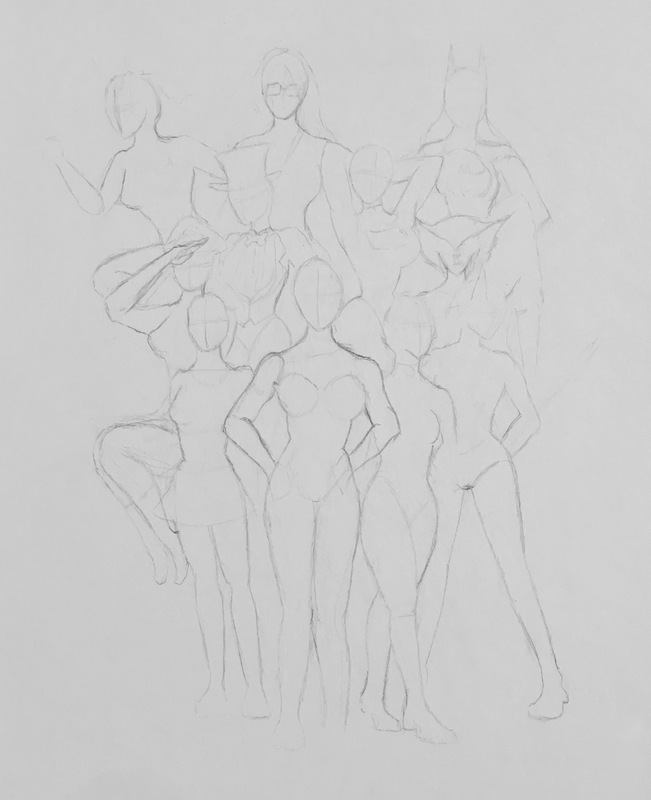 Original sketch first, then everything I did today.